Lean, mean, Lycra machine - Mr Lycra - just loves to keep fit. From cycling to running, Crossfitting to pumping weights at the gym, this fitness junkie is always on the go, rocking his trademark spandex of course. The perfect gift for the athletically inclined, if you or someone you know is a fellow fitness fanatic - this is sure to make their day. 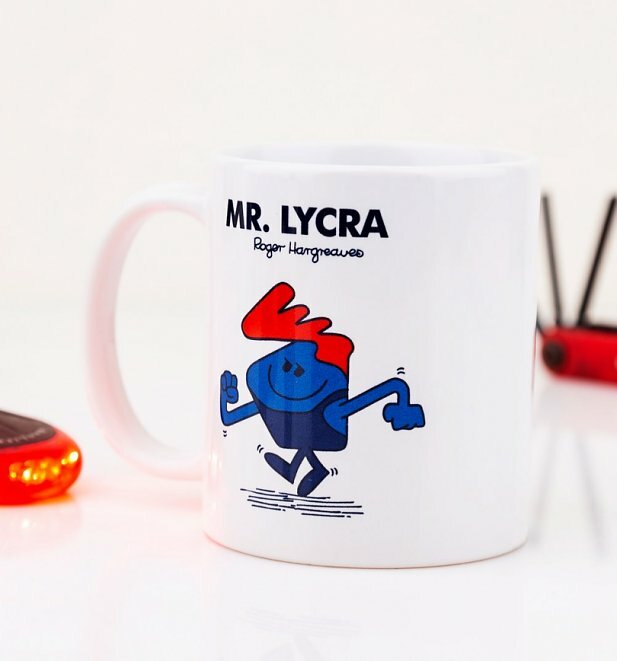 Review: Loved by my lycra-loving-MAMIL! Review: Fast delivery and good packaging. 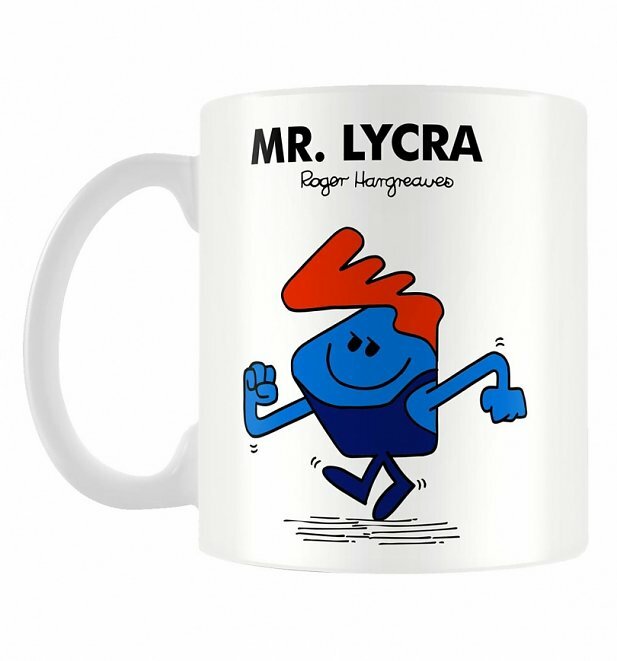 19839Mr Lycra Mr Men Mughttps://www.truffleshuffle.co.uk/product_images/TS_Mr_Lycra_Mr_Men_Mug_6_99_Creative.jpg6.99GBPInStockGBP/mens/homewares/fairytales-and-books/gifts/80s/cartoons/mr-men-and-little-miss/homewares/kitchen/mugs/mr-men/homewares/kitchen/white-off-white/70s/fathers-day6.9900Lean, mean, Lycra machine - Mr Lycra - just loves to keep fit. From cycling to running, Crossfitting to pumping weights at the gym, this fitness junkie is always on the go, rocking his trademark spandex of course.